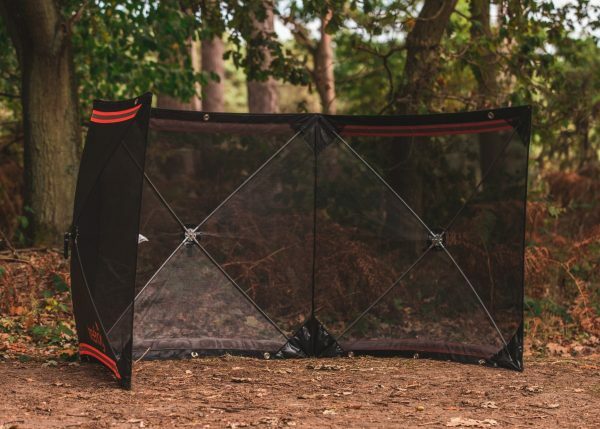 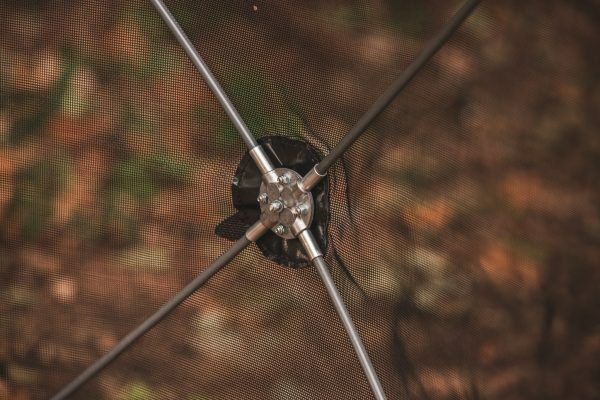 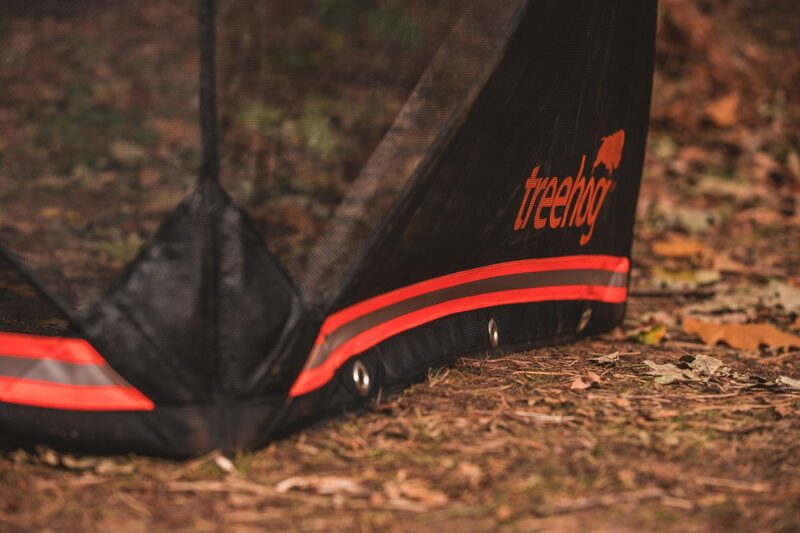 The Treehog Mesh Guard System has a robust design to reduce the risk of damage from flying debris. 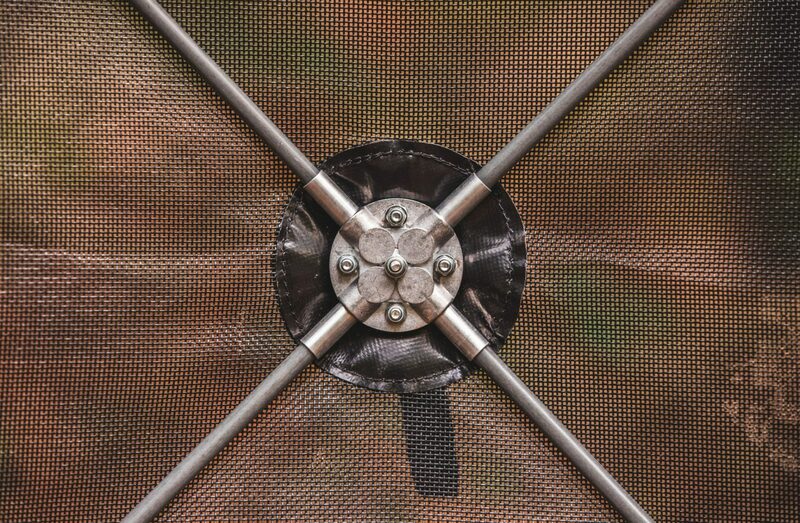 The guard is supported with a weighted bottom edge. 1 system comprises three 120 cm x 120 cm panels, covered in resilient mesh and weighted for stability. When required, the system collapses into a neat 90 cm x 30 cm x 20 cm bundle (weighing just 11kg) in less than 40 seconds. 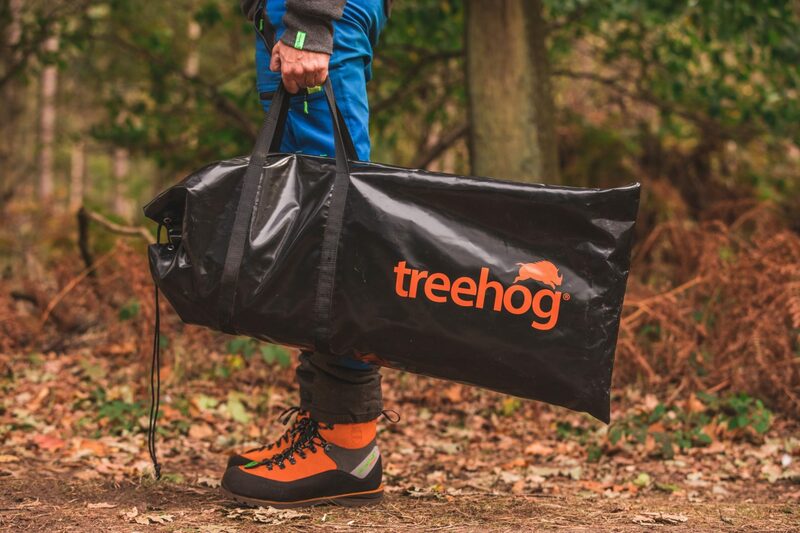 Comes complete with carry bag.